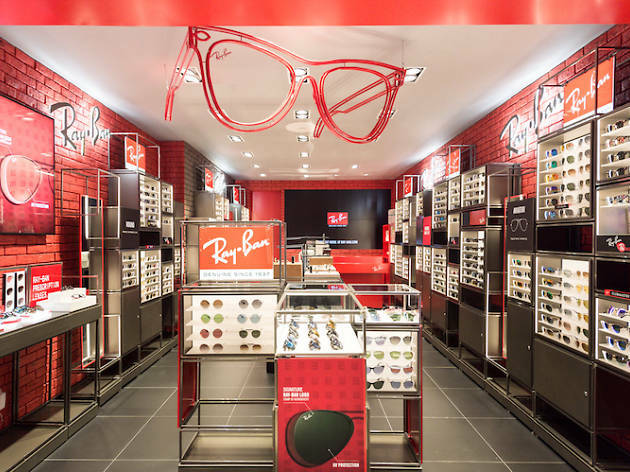 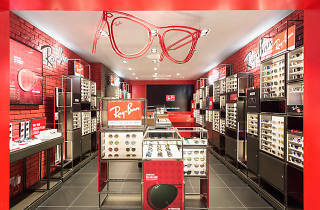 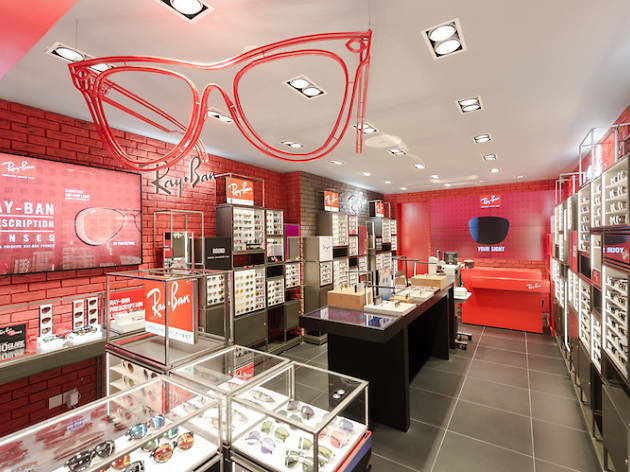 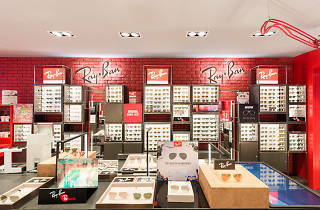 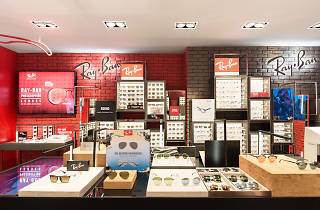 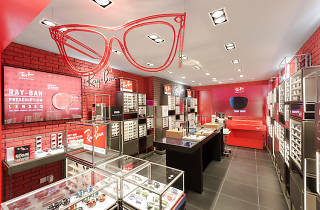 Ray-Ban probably needs no introduction – this eyewear brand can be found in most eyewear shops across Singapore but this is the brand's first ever standalone store on our shores. 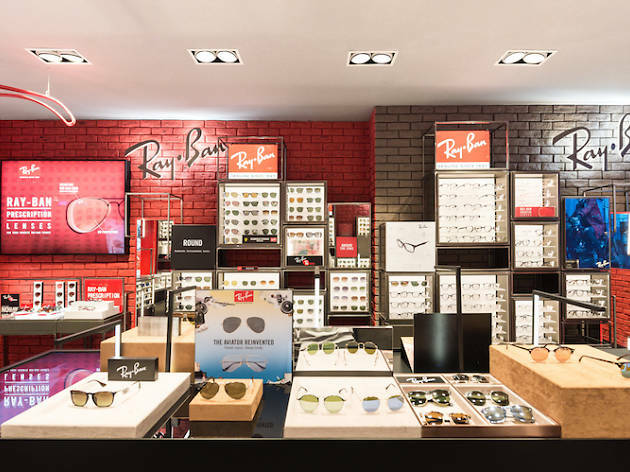 This flagship store carries over 500 pairs, including exclusive styles. 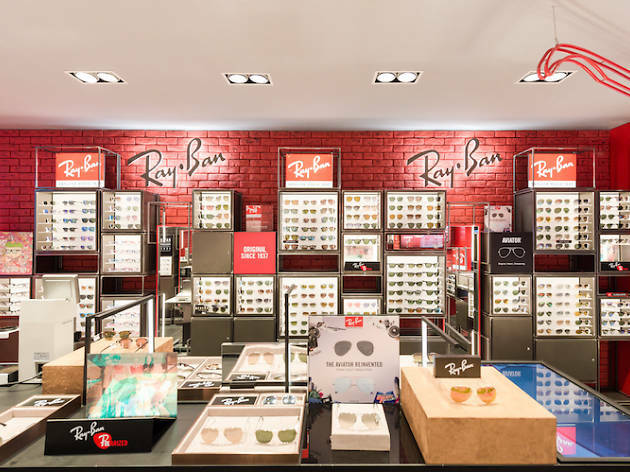 Here, you can get your hands on customised prescription Ray-Bans – just reach out to one of the retail assistant who'll guide you through the process of finding your perfect pair.